The cover of a book is your first contact with an author and his story. 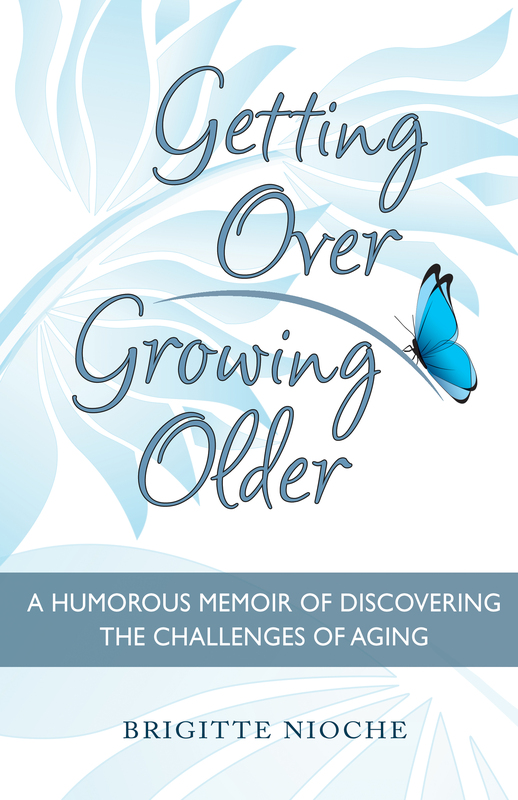 If you have been to my website and read my blogs you will have seen the cover of my book Getting Over Growing Older with the header displaying a photo of me. Since the reaction of the buyers always was “Oh, that’s a nice picture of you” and since that was not the reaction I had expected or the message I wanted to convey, I decided to change the cover – and instead of smiling at you, I hope the new cover will tell you more clearly what the book is about, namely sharing my personal experience of growing older, and assuring women in their 40s or 50s plus that growing older is not only about going down hill. But it gives us a chance to enjoy life in many new and interesting ways.